The Sea Ranch Foundation was established in 1984 by George Craigmile, then President of the Sea Ranch Board of Directors, and a small group of active Sea Ranchers, most having served as Sea Ranch Board members. The Foundation is a California Non-Profit Public Benefit Corporation with an IRS 501 (c) (3) charity exemption. The Foundation provides direct grants for regional projects that come within the scope of its mission as stated in the Articles of Incorporation below. The specific and primary purposes of this corporation are to advance the arts (music, literature, visual arts, dramatic arts, crafts, etc.) 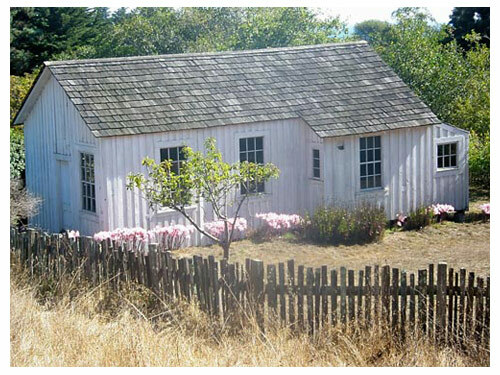 for the cultural and aesthetic enjoyment of the community; to facilitate the collection of artifacts relating to the history of The Sea Ranch locale and to support education and the preservation of the natural environment in the north coast area.